The Scatcherd-Labatt connection was totally unlike the Scatchard-Wrigley connection. 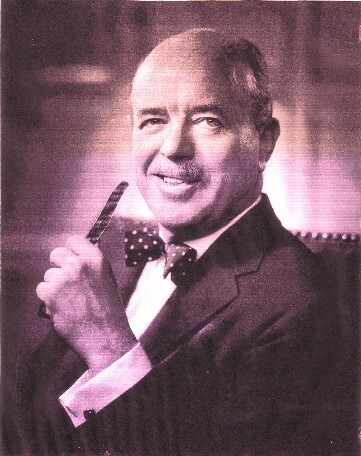 No Scatcherd ever worked for John Labatt Ltd. yet the Scatcherd family benefitted greatly from Labatt largess, while conversely, William Scatchard Jr. was a full partner and worked with William Wrigley Jr. for years getting the fledgling gum company up and running, yet no Scatchard ever inherited as much as a pack of gum from the Wrigley fortune. 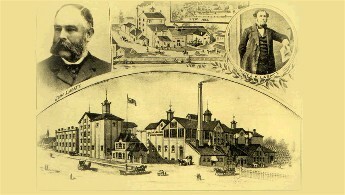 Previously we had the John Labatt Ltd. story on this page, more or less a copy of 100 other versions found by googling "Labatt". 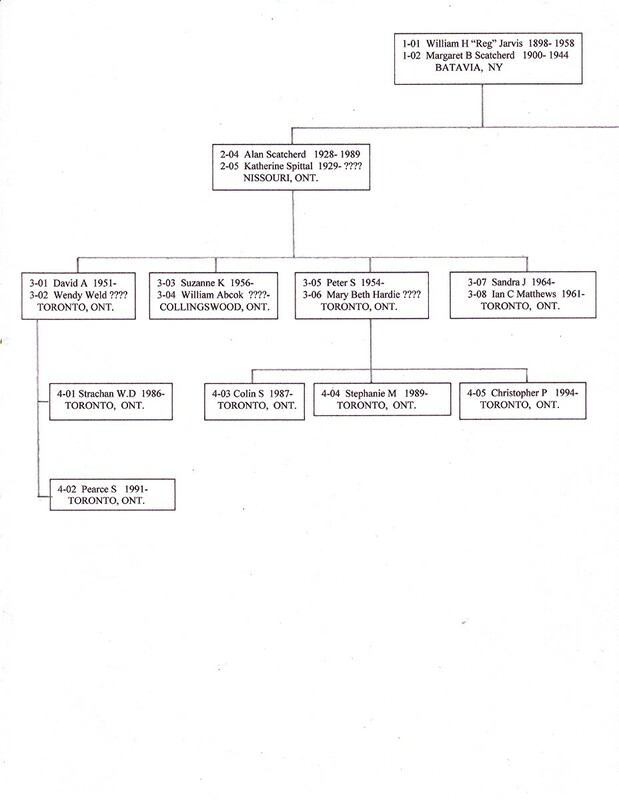 Now, we merely provide links to the best of those web pages and on here concentrate on the nine children of John Labatt II who inherited and ran the company for forty plus years starting in 1915. 06/13/16 View David Scatcherd's obit here. For the John Labatt Ltd. story, click here. 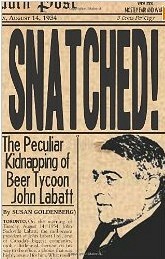 For the John S Labatt kidnapping story, click here. 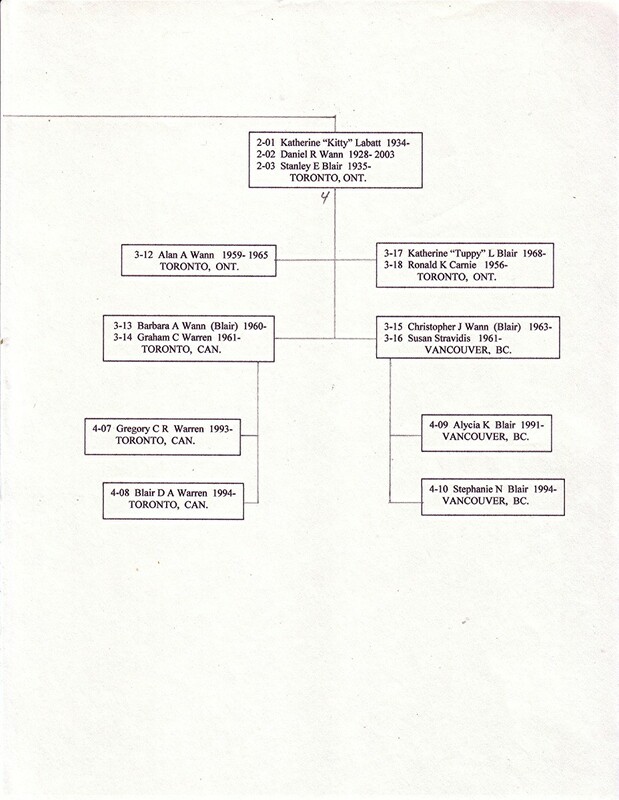 History books on the subject tell us that in 1911 John Labatt drew up a family trust and willed the company to his 9 surviving children, in age order: Katherine, Francis, Selina, John S, Dora, Hugh F, Mary, Ismena and Jean. Three others (Eliza, Vera and George) died before 1911 and missed out. The survivors all received 1/9 of 2,500 shares spelled out in the document. In 1915 when John passed away they each received approximately 278 shares. Starting then, John and Hugh ran day-to-day operations but they always consulted the 7 sisters on major decisions that had to be made. 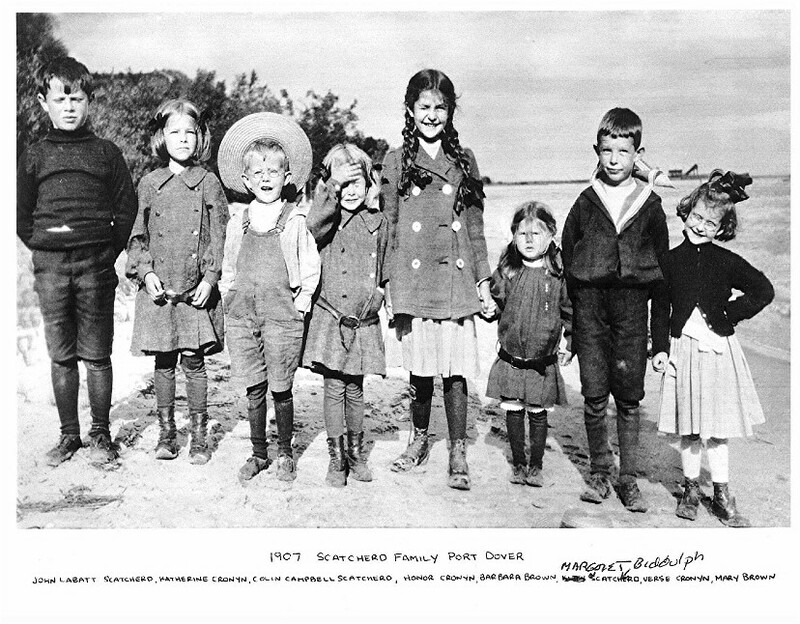 Top Row: L to R: Verse Cronyn, Margaret Jarvis, W.H.R. Jarvis, Honor Cochran, R.H. Cronyn, Colin Scatcherd, Ross Whitehead, Hume Cronyn, John Harley, Peter Cronyn. 2nd Row: Kathleen Spotswood, Murray Chipman, Katherine Harley, Bessie Labatt, Dora Whitehead, Helen Thompson, Mrs. R.H. Cronyn, Mrs. V.P. Cronyn, Audrey Scatcherd, David Thompson, Angela Labatt, Blair Russel. 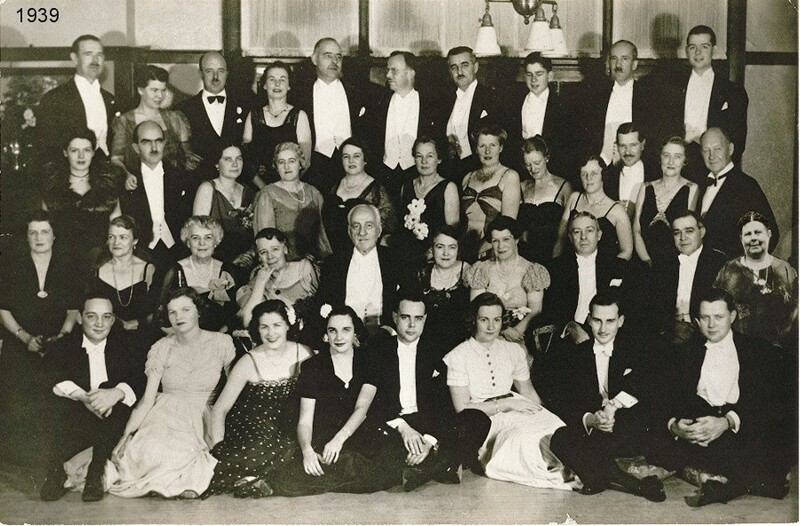 3rd Row: JEAN, ISMENA, SELENA, FRANCES, Major-Gen. S.C. Mewburn, DORA, MARY, HUGH, JOHN, KATHERINE. Bot Row: Fred Haubach, Margaret Haubach, Mrs. Alex Graydon, Mrs. W.T. 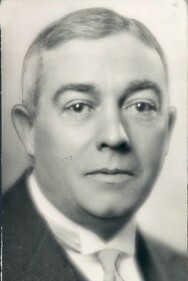 Whitehead, W.T. Whitehead, Jr., Jane Russel, Robert Whitehead, Alex Graydon. When John Labatt Ltd. went public in 1945, the company issued 900,000 shares of common stock which was snapped up by the public at $5.00/share. This provide $4.5 million dollars which spurred the expansion of the business including the acquistion of the Copland Brewing Co. Meanwhile, each of the nine kids received an unknown number of shares of an unknown variety of stock (Common, Class A, Preferred) in exchange for their 278 private shares. 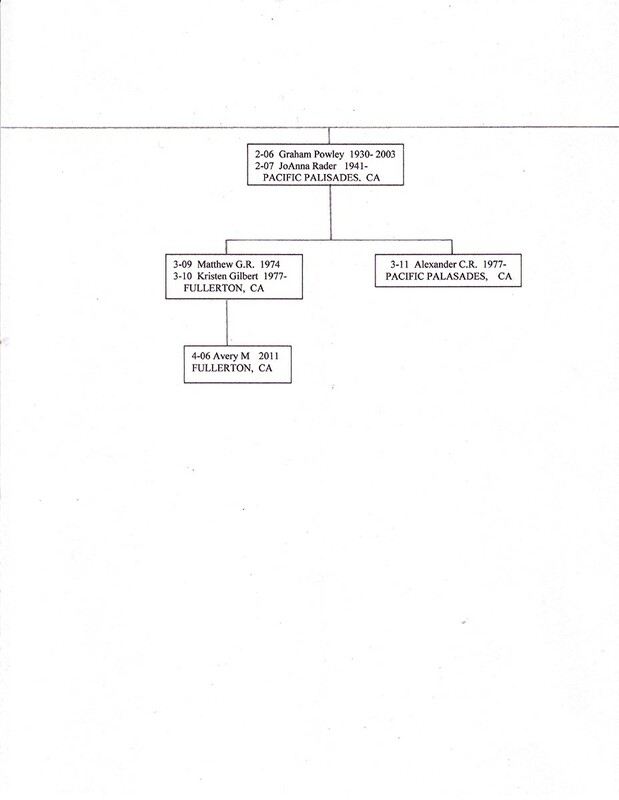 But whatever they were, these were the shares sold to Interbrew in 1995, ending the family ownership years. Top Row: L to R: Actor Hume Cronyn, Shrimp Cochrane, John Cronyn, Alec Graydon, Reg Jarvis, Dal Russel, Director/Producer Bob Whitehead, John Patton, Robert Labatt, John Harley, Ernie Jackson. 2nd Row: Dorothy Cronyn, Barbara Cronyn, Bindy Patton, actress Jessica Tandy, Lorraine Russell, Virginia Whitehead, Kay Graydon, Kay Harley, Kay Labatt, Shirley Brickendon, Ruliff Grass. 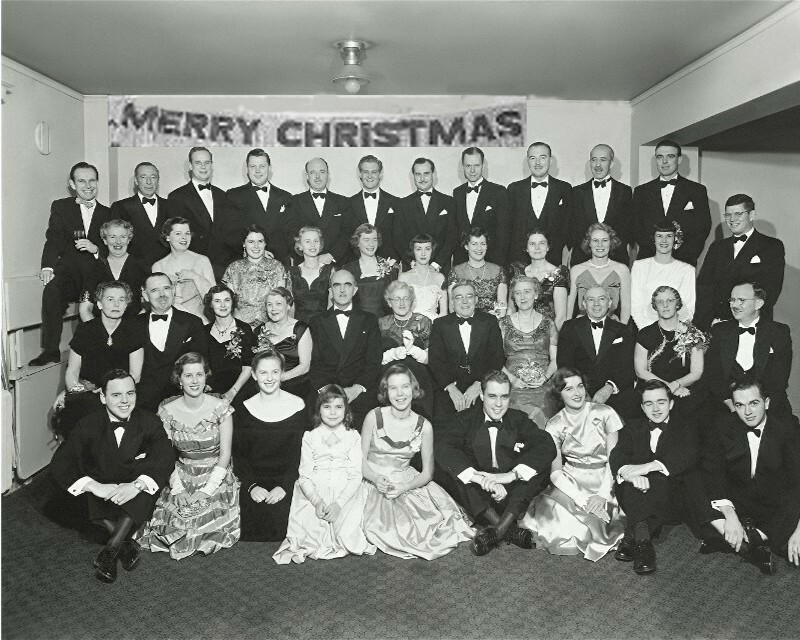 3rd Row: Honor Cochrane, Verse Cronyn, Barbara Cronyn, Babs Graydon, Murray Chipman, Bessie Labatt, John S. Labatt, Angela Labatt, Hugh Labatt, Audrey Scatcherd, Colin Scatcherd. Bot Row: Alan S. Jarvis, Katherine M. Jarvis, Katherine Cochrane, Francis Harley, Margaret Harley, George Brickendon, Mary Labatt, Arthur Labatt, John P. "Jack" Labatt. Anyone wanting either on or off this list, no problem, just email the particulars over to us and we will update the page accordingly. SCATCHERD AND CRONYN COUSINS IN 1907. FAB PICTURE COURTESY OF KITTY BLAIR. scatch22@lycos.com << Email us here.